Today, Australia’s New England region will go to the polls to elect a lower-house representative. 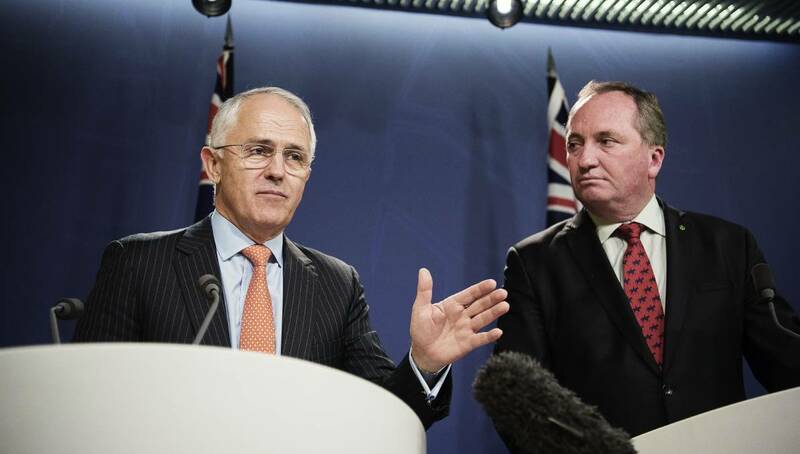 Part of an ongoing citizenship saga, candidate Barnaby Joyce was one of five MPs ruled ineligible to hold office by the High Court for possessing dual citizenship at the time of his election. Joyce, the leader of the National Party– which rules in coalition with the conservative Liberals–, has since renounced his New Zealand citizenship, making him eligible to run in his home municipality. A popular figure in New England, Mr Joyce is certain to win today’s election– a fact that will be welcomed by the top brass of the National Party. Disunity in the Liberal-National coalition, stemming from an enquiry into banking practices, has undermined the leadership of embattled Prime Minister Malcolm Turnbull. Joyce has held off declaring his position on a bank enquiry until after the election, but his return will be crucial for unifying the coalition and steadying Turnbull’s leadership.